The sea is an incredible place. It’s almost like an entity – vast, undulating, everchanging. It exudes a feeling of power and an uncanny calm. Sometimes to swim in the sea is almost transcendent; you feel the unity of nature, the immense and interconnected landscape of life. 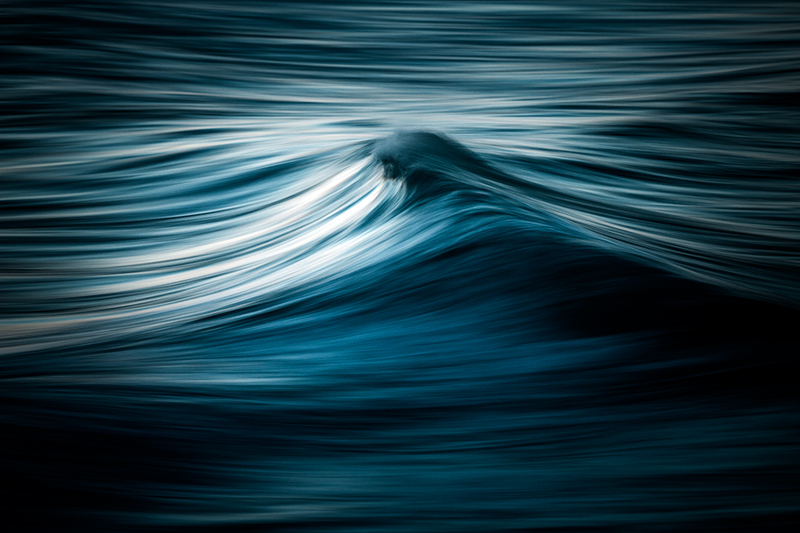 Warren Keelan probably indulges similar thoughts about the sea. He is a photographer based in the Illawarra region of New South Wales, Australia, and spends his time documenting the changeable face of the water that surrounds him. 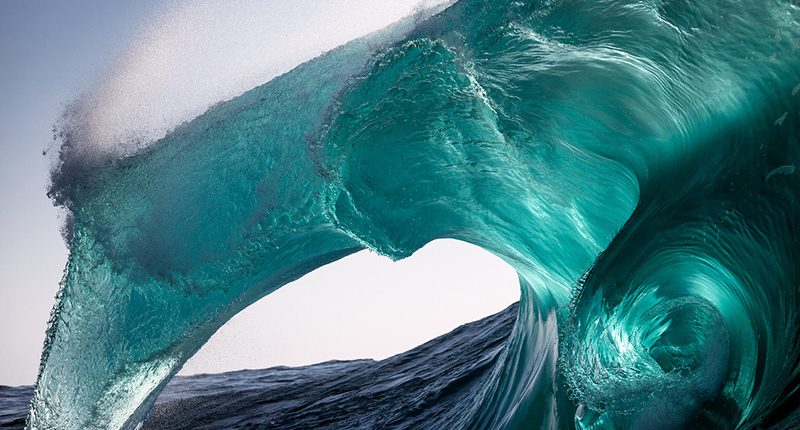 Some of his photographs capture the power of a swell, frozen in time with a fast shutter speed. 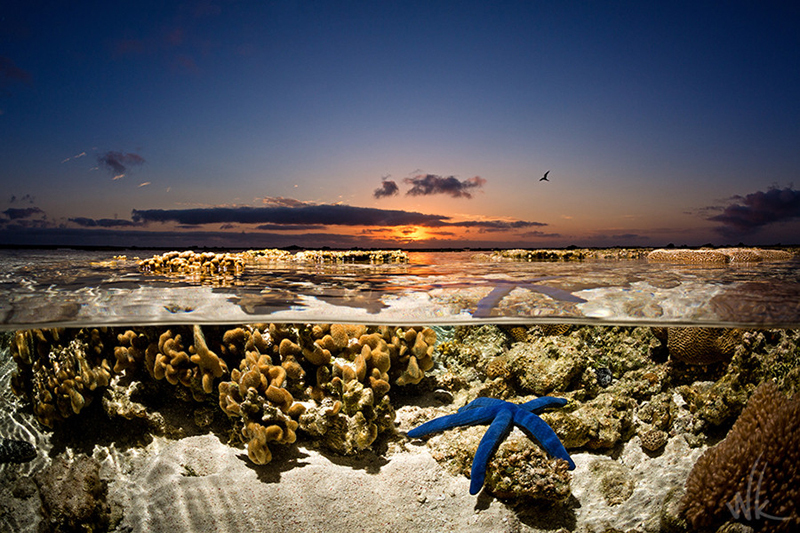 Others capture the atmosphere, or the terrain under the surface. 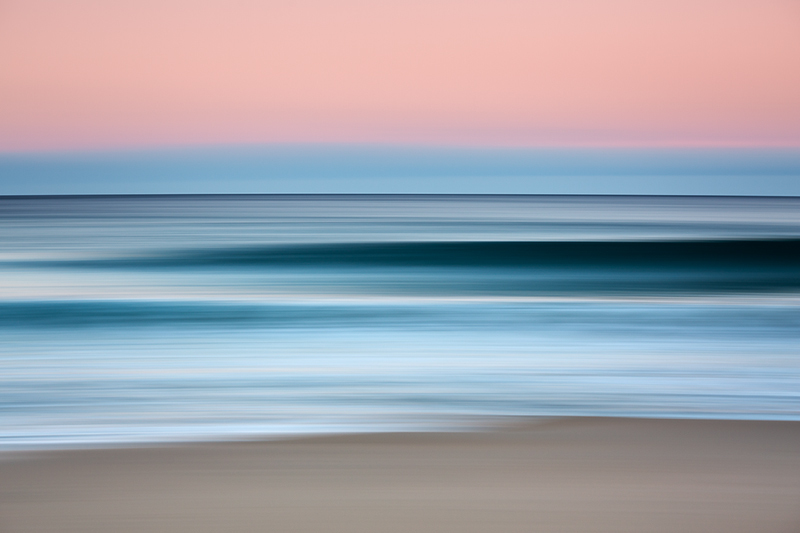 Warren’s images are technically astounding, and have garnered a host of prizes in prestigious photographic competitions including International Landscape Photographer of the Year and The International Photography Awards. 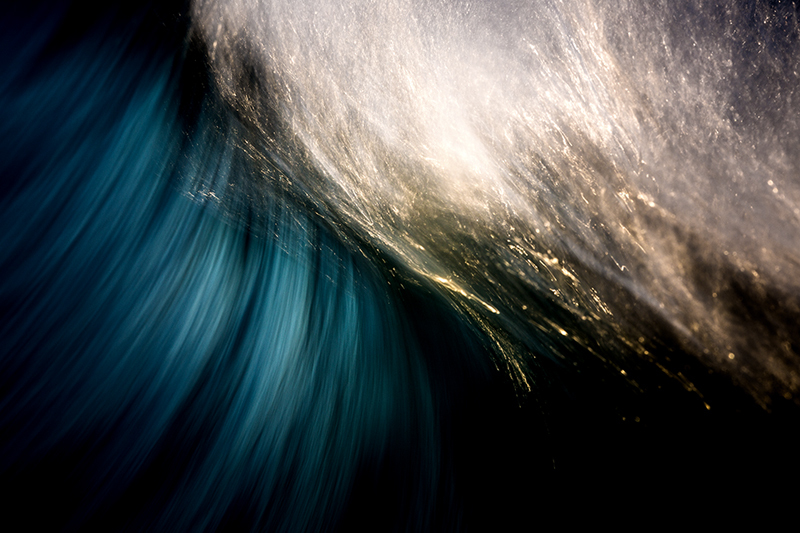 Prints are available to order via Warren’s online gallery. And if you would like to keep up to date with his aquatic adventures, go and join his 70K+ followers on Instagram.